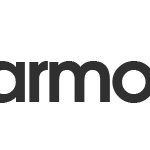 We are pleased to announce the launch of our new HarmonySite Referral Program – a program where you can earn real money for yourself or your group, simply by referring other groups to HarmonySite. 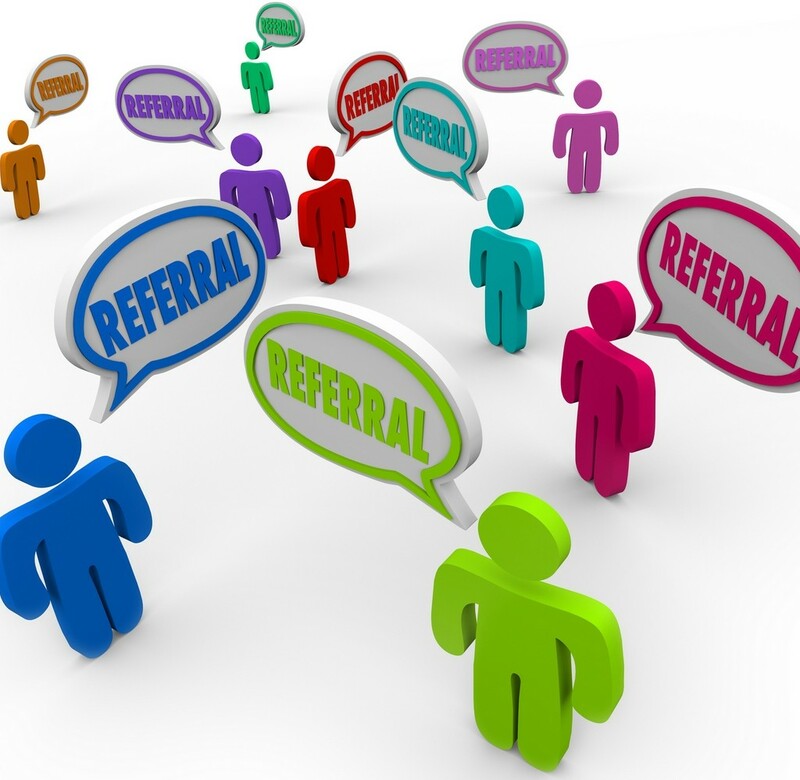 The typical referral fee is $250. We will give either you or your group (you nominate which) a one-time cash payment of the full value of the annual package cost paid by the group you referred to us (typically $250). There is no limit to the number of groups you can refer to us, and each one will earn you a similar one-time cash payment. For example, you are a member of the Washington Chapter of your society, and you think HarmonySite is a fine product. You recommend it to your friend, Fred Smith, from the Oregon Chapter. His chapter signs up with us for a free trial, and mentions your name when he signs up. After trialling HarmonySite for a few weeks, Fred decides that HarmonySite is great and signs up for the full (paid) package. We send his Oregon Chapter an invoice for $250. 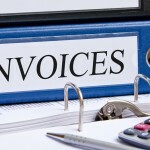 As soon as the invoice is paid, we forward that money either to YOU or to your chapter (Washington) – whomever you prefer. This $250 payment to you happens only once per referral, meaning that NEXT year’s payment from Oregon is NOT forwarded to you. And when the same thing happens with your friend in the Nevada Chapter, we give you another one-time payment. ANY group that has members and events! We will work with any type of group to ensure that HarmonySite meets their needs. This offer is available to ANY member of your group – not just you – so please advise anyone that you think might be interested. 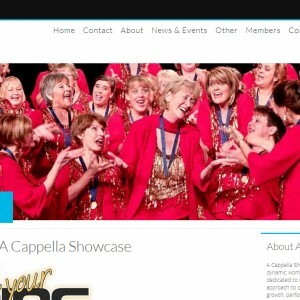 Just think – if you got all your members to recommend HarmonySite to all the OTHER clubs and groups they’re a part of, your own group could make thousands of dollars! 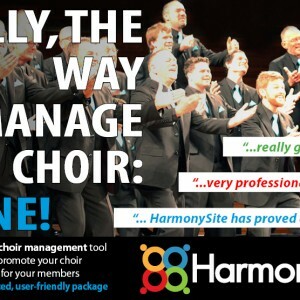 You must be a member of a group that already uses HarmonySite (or is trialling it). This offer is not open to the general public. When the group you referred to us asks us to set them up a HarmonySite, they must nominate your name (or the name of your group) at some point – BEFORE their new HarmonySite goes live. Good luck. Hopefully we can work together for our mutual benefit!